Pool covers should be a must for any pool owner. They come with an array of benefits that make it a great investment. Pool covers will save you money in more ways than one! Pool covers will retain heat better than pools without one. They can also help raise the pool temperatures from 4-8 degrees. Because of this, it won’t take as long to heat up, saving electricity and ultimately money. In fact, it can reduce your heating costs by up to 80%. You will also save by not having to run the filter so often since debris will be kept out. There will be less in water bills too because a pool cover will inhibit evaporation by up to 80%. When the sun shines, the UV rays can have an effect on your pool water. The UV rays can diminish the chlorine in your pool, making you constantly check and top up the levels. With a pool cover, you won’t have to purchase the chemical nearly as often. Because pool covers keep out dirt and debris, your pool elements stay safe, especially the filter. If this gets clogged with leaves, it can break down and end up costing you to get it fixed again. They also save on time. Instead of having to fish out all of the leaves and debris out before you can use your pool, you only need to take off the cover. It prevents the growth of algae, also keeping you from having to treat the water or give a deep clean. 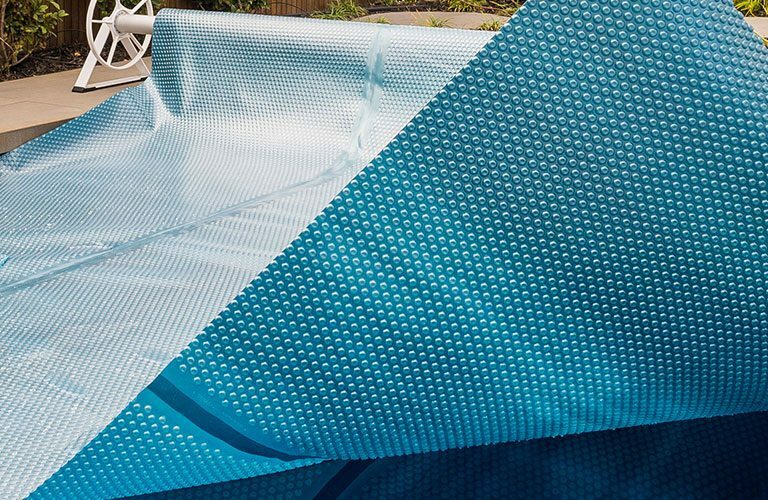 Finally, a pool cover can be a wonderful safety feature. 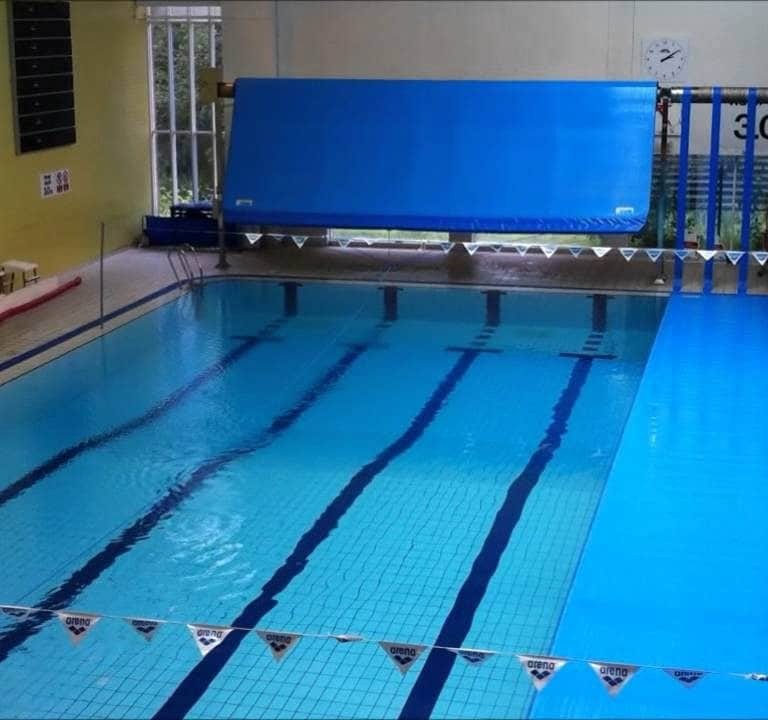 A correctly installed pool cover will be the barrier between any kids or pets and the water. Because our pool covers are strong, they won’t break or tear easily either. AES Pool Heating only provides top products, and our pool covers are no exception. Our pool covers are made with durable materials that can withstand even the harshest Australian weather conditions. They come in a range of strengths from 250 to 500 (industrial strength) Microns, so you can choose which option is best for your pool needs. Each are built to last and will keep heat in and debris out. Whether you’re after a pool cover for your residential or commercial pool, you’ll receive outstanding quality that protects your pool and saves you time and money.